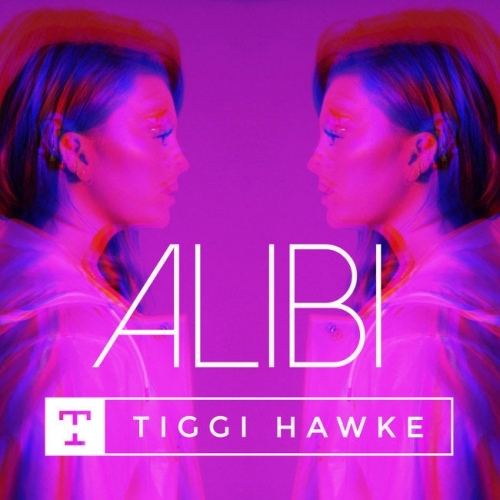 Clocking in just under three minutes is this irresistible blast of dance-pop goodness from Tiggi Hawke. Following on from last summer’s dancehall-inspired electro-pop gem Remedy with the Cowens Brothers, Alibi sees the London-based artist blend warm synth melodies and a devilishly hooky knocking motif with a marching beat. It’s a real emotive banger about an on-off relationship that pulls together the anthemic nature of The Chainsmokers and the pop friendliness of Sigrid all in one. Perfect for radio airplay and pop playlists, the track has been gaining some strong traction at clubs over the festive period too. With over 4m combined streams for her previous releases and tastemaker support from the likes of Radio 1, KISS FM, Spotify, and Apple Music, plus more features to come, Alibi is another stonker from this young wordsmith and singer.